New Belgium Lips of Faith Dark Kriek, Episode 46 | Beer America TV - Craft Beer in Motion! It’s not often that you taste a beer that is so completely unique, it leaves you stunned by its flavor. 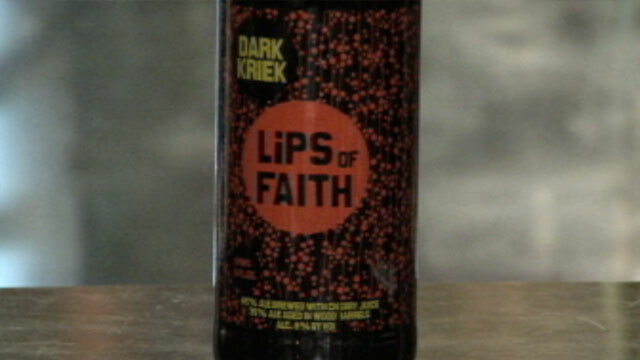 Well, New Belgium has done just that with their limited release Lips of Faith Dark Kriek (Cheery Beer). A sour cherry blast up front quickly turns into a smooth fruity goodness as you drink. A blend of two beers, this is one that you wish you could get your hands on year round! Very interesting video! We enjoyed the description, very vivid. Have to try this one for sure.